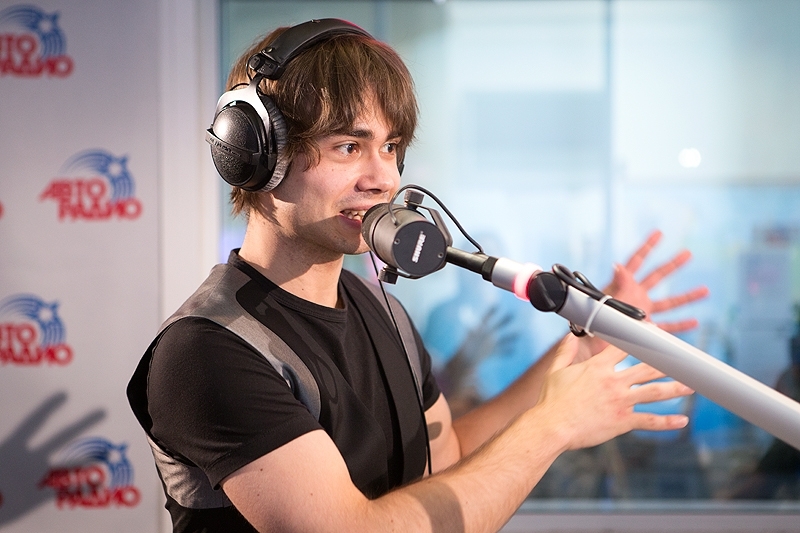 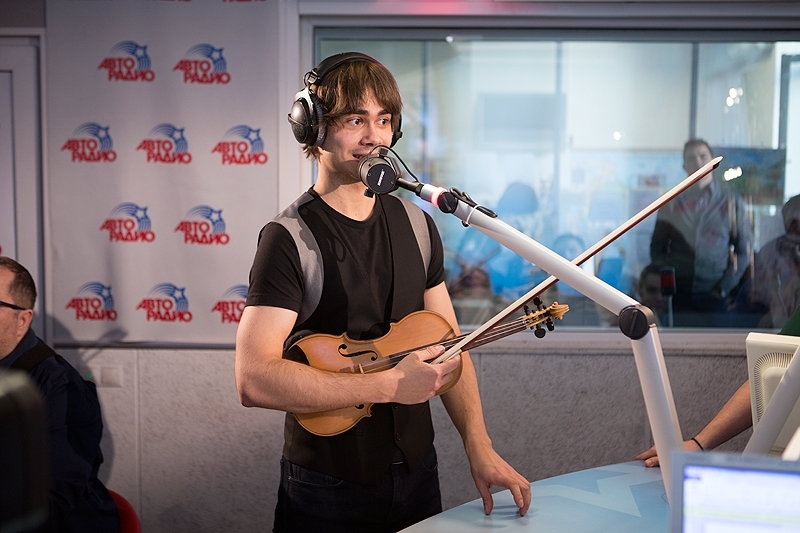 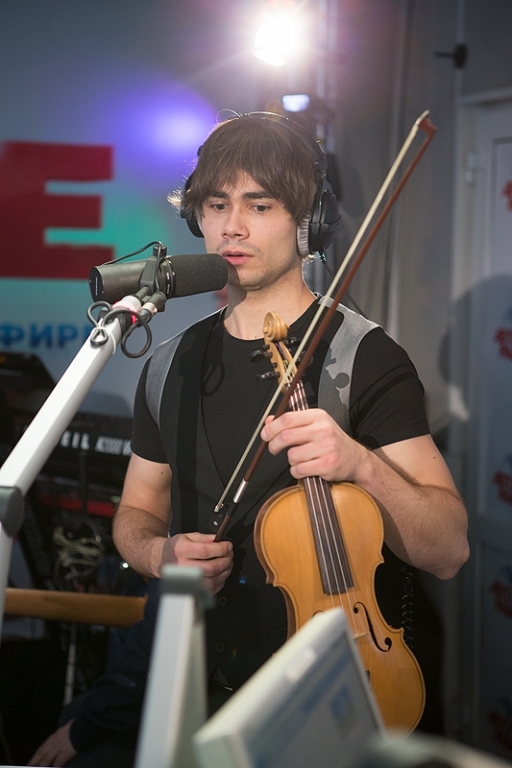 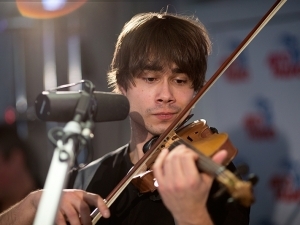 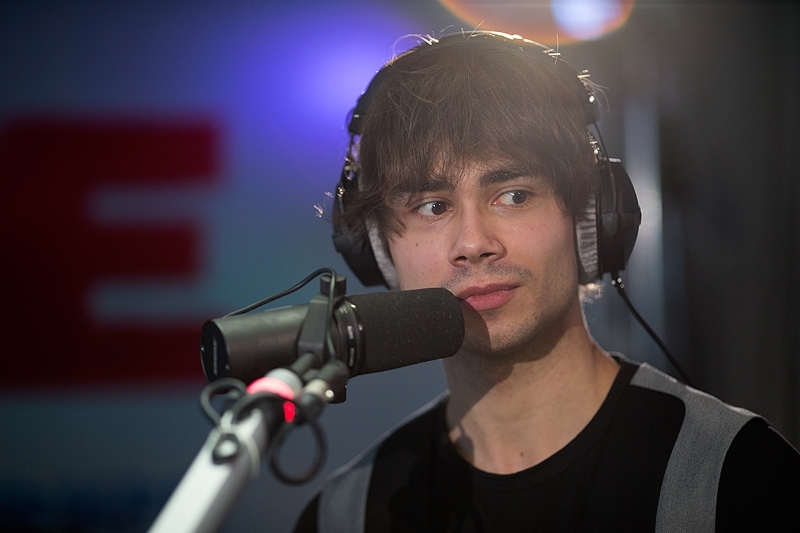 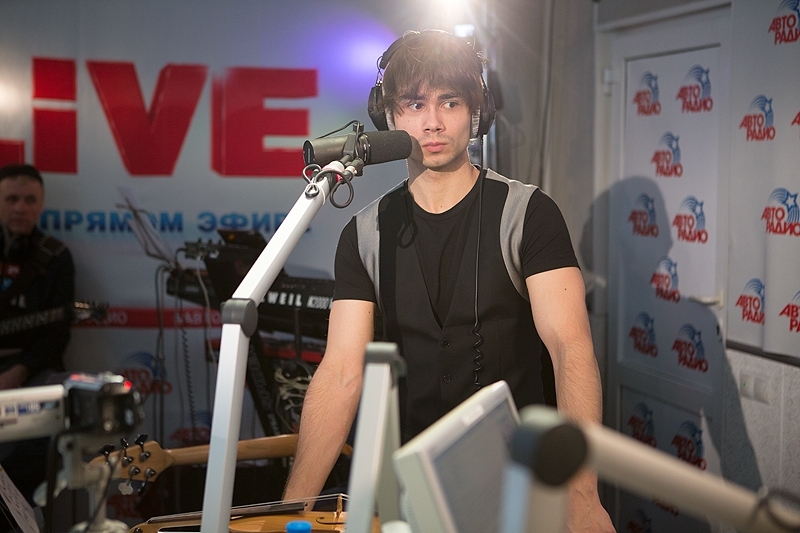 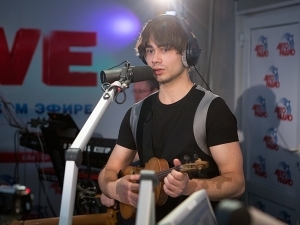 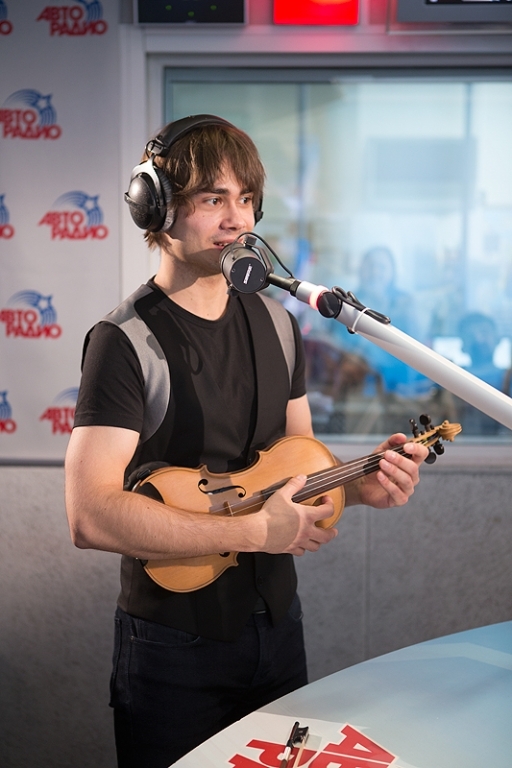 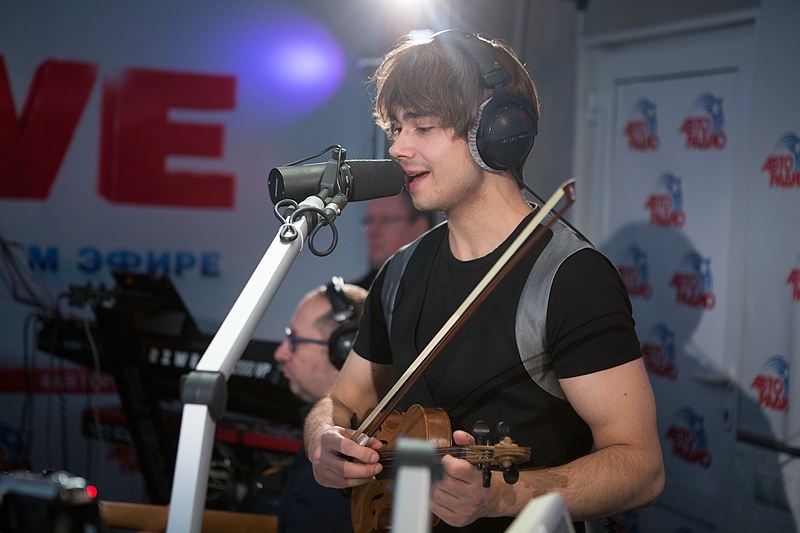 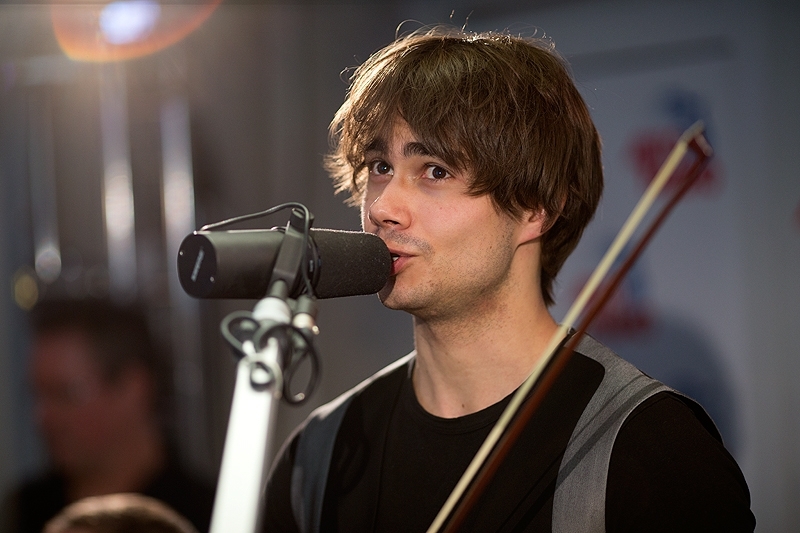 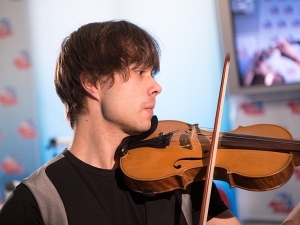 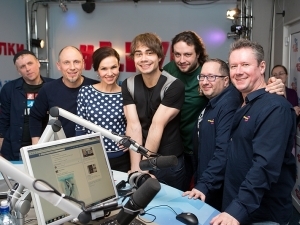 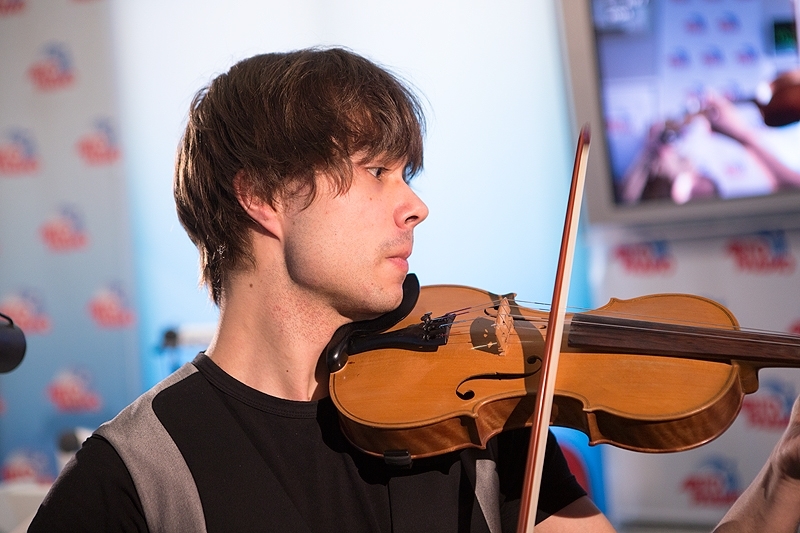 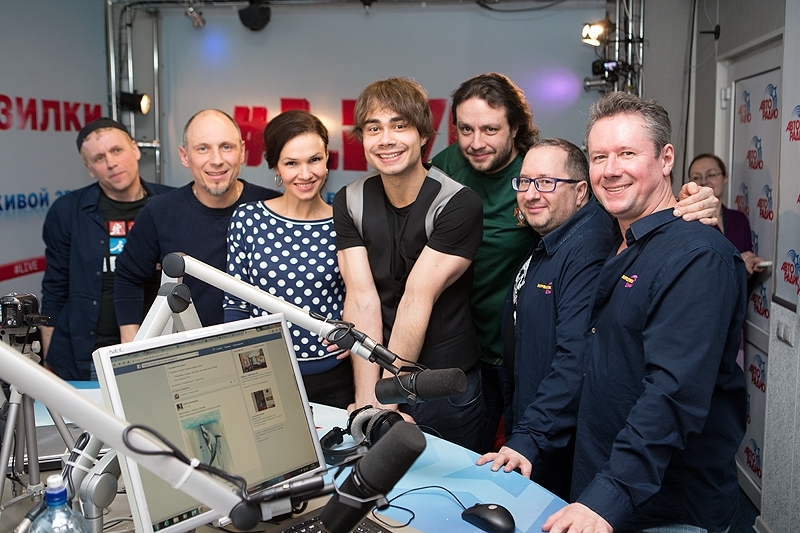 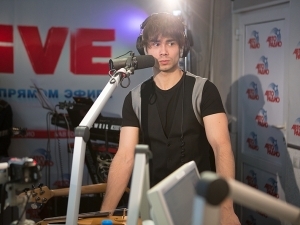 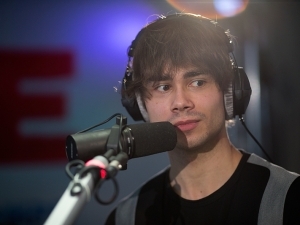 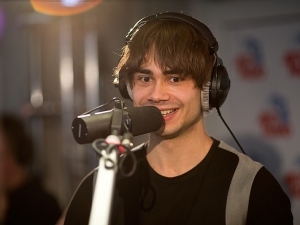 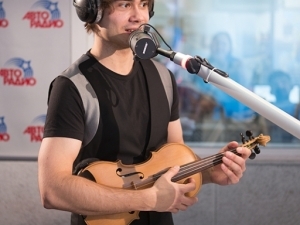 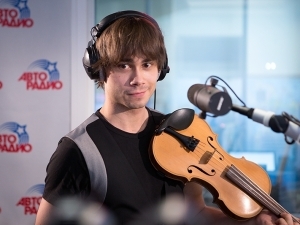 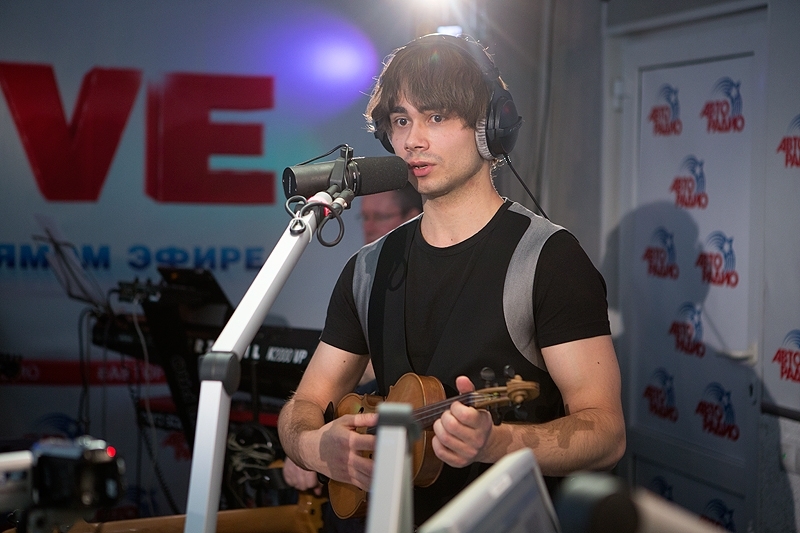 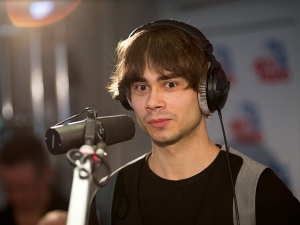 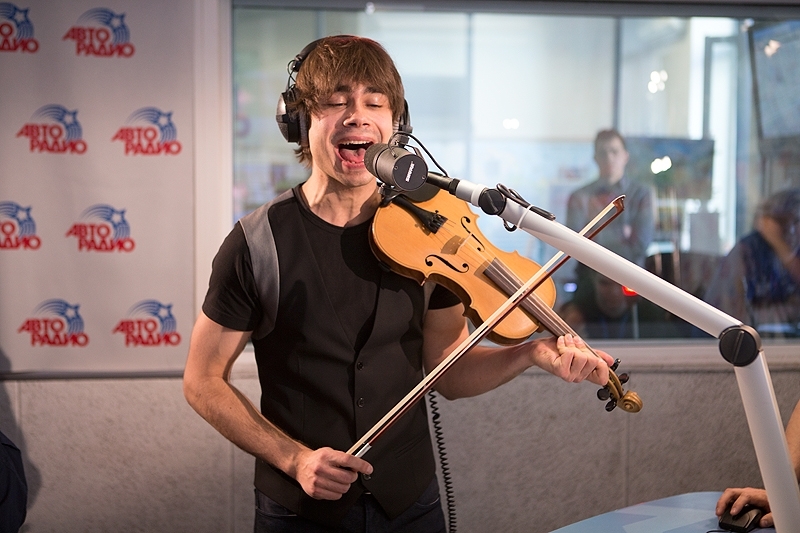 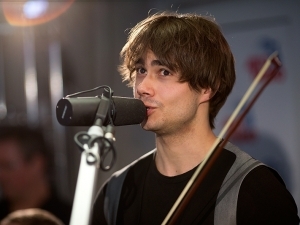 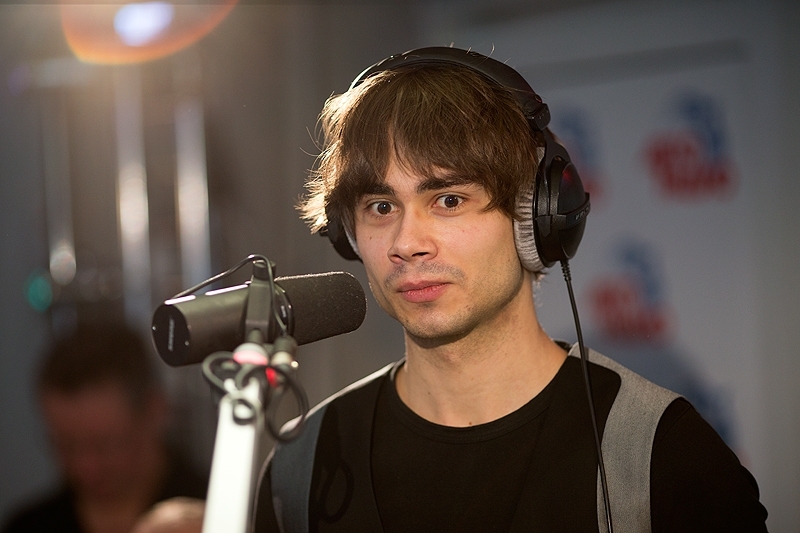 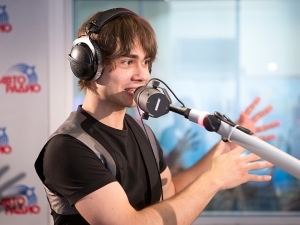 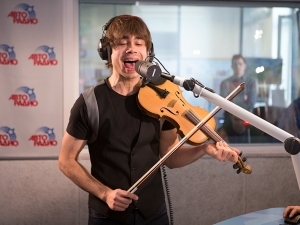 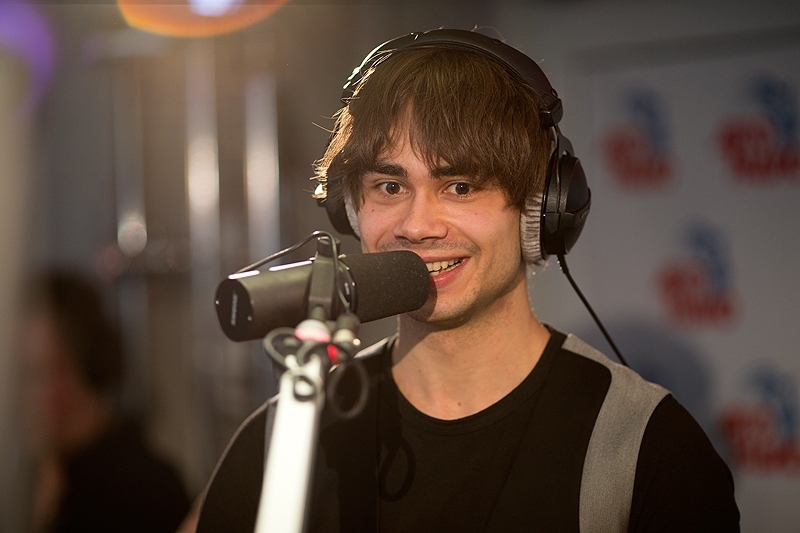 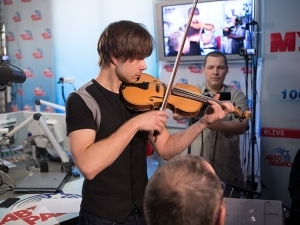 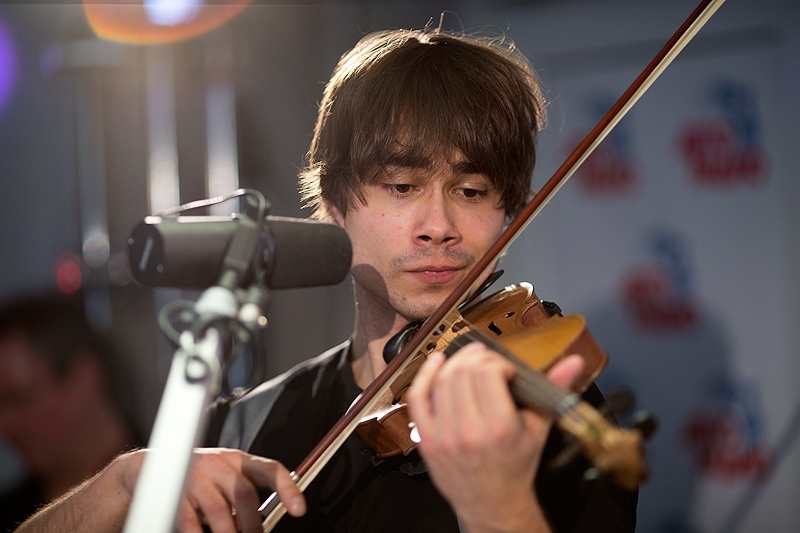 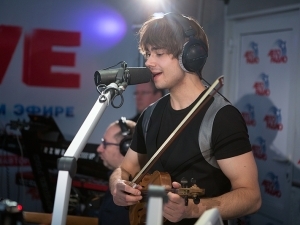 March 17th – 2015 in Moscow, Russia, Alexander was guest on the morning-show on radio Avtoradio.ru / Авторадио. 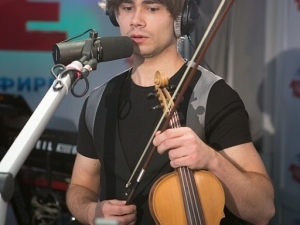 He played a live-concert of 6 songs and the radio-show was livestreamed online – both as audio and video. 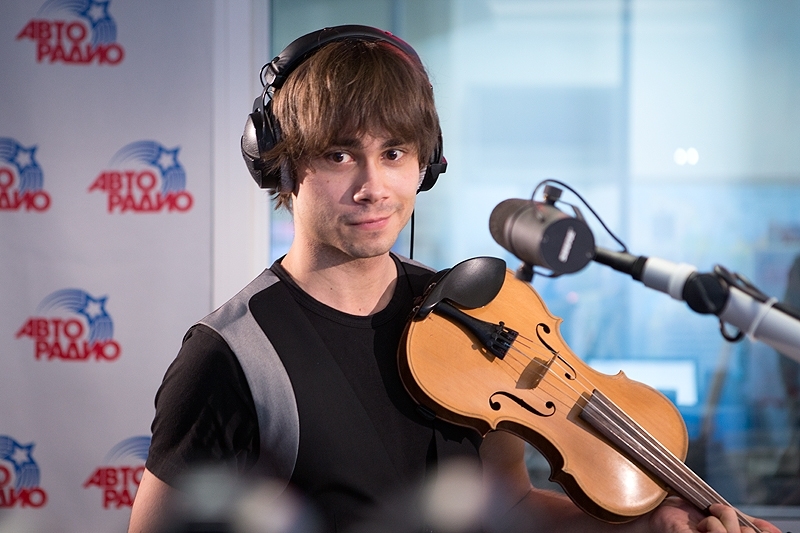 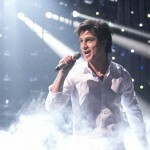 The 6 videos of Alexanders radio-concert are uploaded on the YouTube-channel of Авторадио. 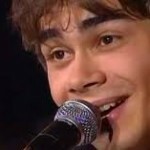 “Funny Little World” is also uploaded to Alexanders’ Youtube-channel. 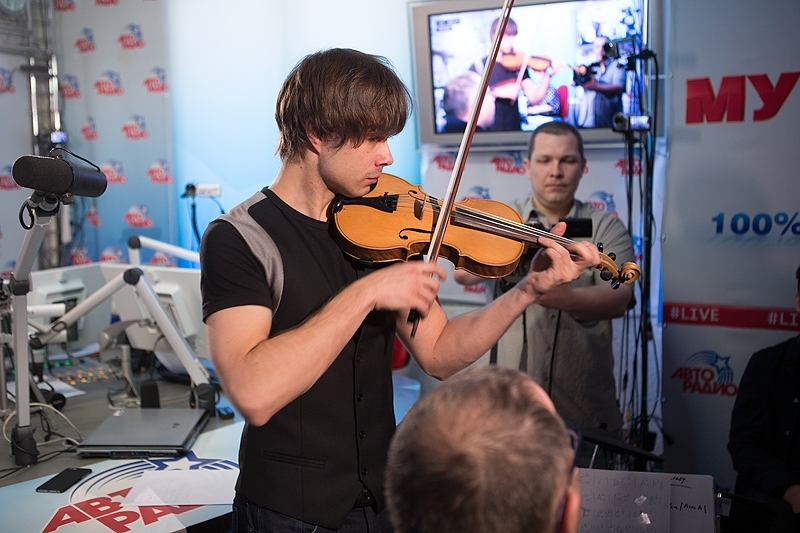 One to One 2015: Vote for the best! 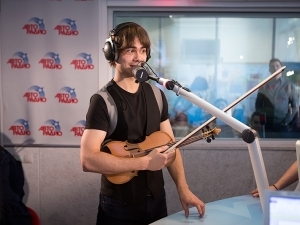 – “Один в один 2015”: голосуй за лучшего!